They are short and nearly painless. They allow patients to walk out of the office and resume normal activities within the same day. They are without the risks associated with surgery and anesthetic and without scars and painful recovery. 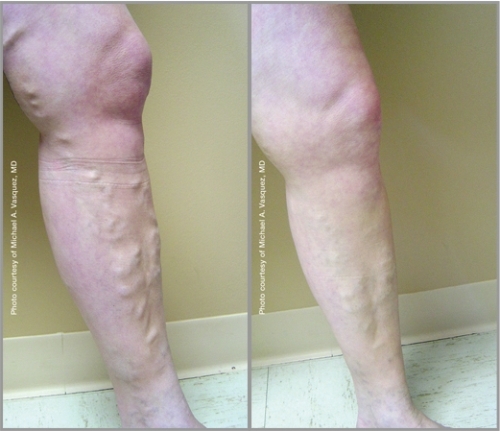 Our patients continually report their satisfaction with the results our San Diego varicose and spider vein treatment specialists provide. 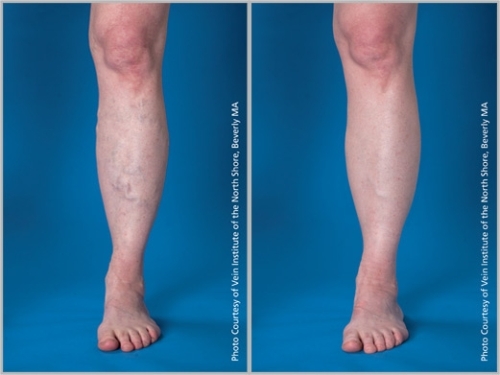 Whether performed as a cosmetic procedure or as a treatment for vein disease, the treatments we offer are sure to help enhance your physical beauty, inner confidence, and overall health. We obtain results for our patients! Take a moment to view the before and after photos of patients treated by SDVC and know that healthier-looking skin is only a phone call away. 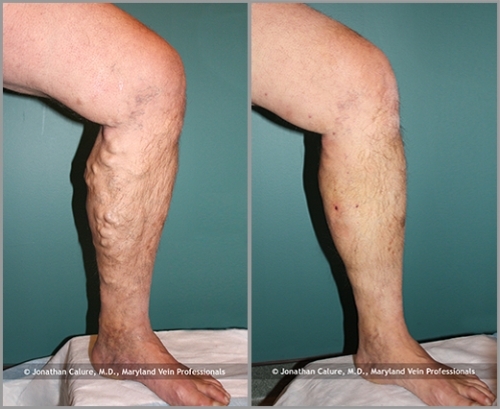 Contact San Diego Vascular Center today.